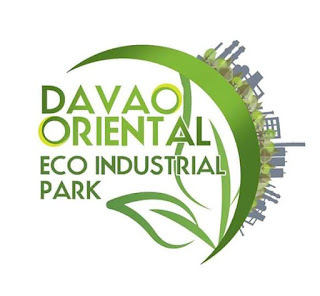 The Davao Oriental Eco-industrial Park project is a joint venture between the Local Government Unit of Davao Oriental and Pionaire Finance Limited. 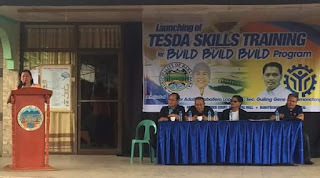 During the launching of the skills training program on July 14, TESDA Director General, Secretary Gene Mamondiong said the program aims to develop and train workers in the different trade areas particularly on courses like carpentry, masonry, tile setting, plumbing, and other construction-related skills. The program is TESDA’s response to the request of the local government unit of Banaybanay to provide the required training assistance for the construction workers of the proposed multi-billion Davao Oriental Eco-Industrial Park project that is set to rise in the said town. 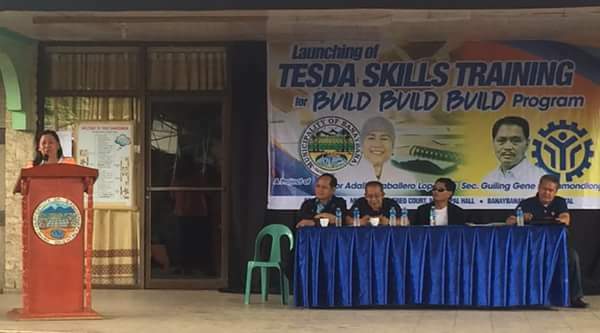 The program dubbed as “TESDA-Banaybanay, Davao Oriental Kasanayan para sa Kabuhayan at Kapayapaan para sa Proposed Eco-Industrial Park” will also serve as TESDA XI’s skills training program intended to support the “Build, Build, Build” infrastructure program of the Government. Apart from the training, TESDA will also build training courts with dorms to provide the trainees the necessary venue and equipment required in their training. Municipal Councilor Rabsalon Lamaran stressed that the Eco-Industrial Park project would require labor force of at least 10,000 up to 30,000 skilled workers from the start until its full operation. “The investors agreed that it will be thru localized employment given that workers to be employed have TESDA National Certificates,” Lamaran said.